Fernox Powerflow Flux Paste 100g is rated 4.8 out of 5 by 32. Rated 5 out of 5 by Wlptools from Best flux ever This is the best flux iv ever used! So easy to use and you don’t need a lot on your pipe or fittings. The flux draws in the the fitting well. Highly recommended . Rated 5 out of 5 by Olly5 from Good Stuff - wouldn't use anything else Can't get it in France. Thank God Screwfix Europe do it!!!! Rated 5 out of 5 by ServiceGuru from No Leaks I have used Power Flow for over 15 years and can't remember ever having a leak using this flux. I agree with one of the reviewers mentioning that it can "grab" the pipe. I find that this is usually down to the pipe or fittings as it doesn't happen all the time. Either way this is a small price to pay compared to the reward of no leaks. I would always recommend this product. Rated 5 out of 5 by Craigy123 from What's not to like? Does exactly what is says it does. Highly recommended!! Rated 5 out of 5 by ShadowLCPPB from Quite Simply "The Best!" The title says it all. I never use anything else for cleaning and soldering. Economical in use and has never failed on any joint - and I've made 100's.  Screwfix always stock it, and at a good price. Rated 5 out of 5 by Beargrrr from Does what it says on the tub It’s does what’s its suppose to .. why doe this field have to be 50 characters , what more could you say ?